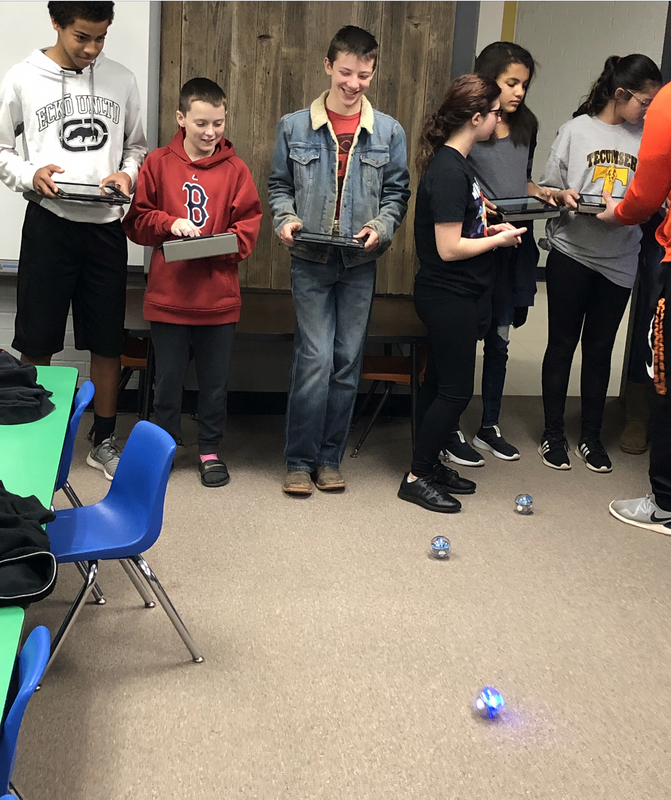 TPS students got to see firsthand how technology advances start with the simplest of design when they visited the Krouch College and Career Center during it’s opening week January 14-18. 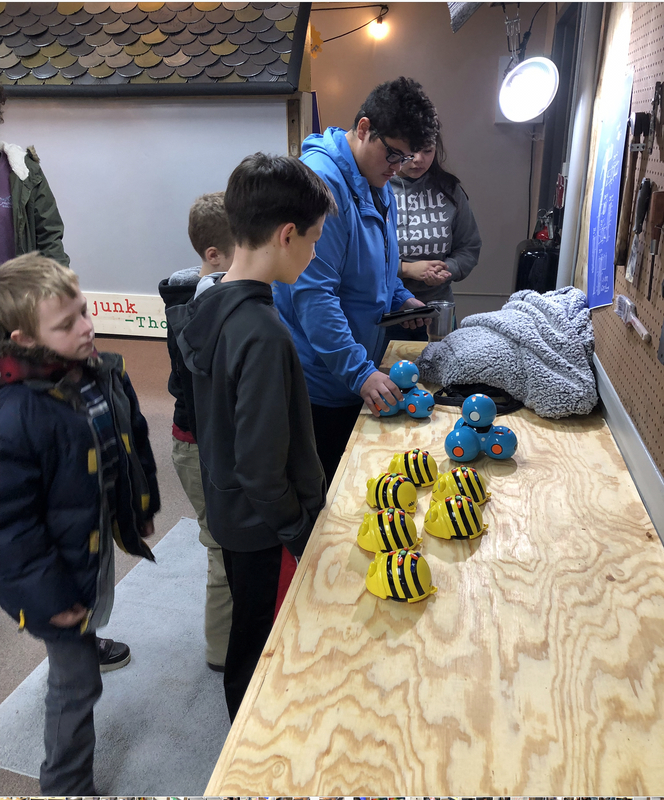 Students were introduced to robots, 3D printing capabilities, blueprints for designs and electrical circuitry on the first of what will be many visits for them to the S.T.E.A.M. campus this year. The center is housed in the former Krouch Early Childhood Center building and will offer four classrooms for off site learning and exploration in technology and arts. 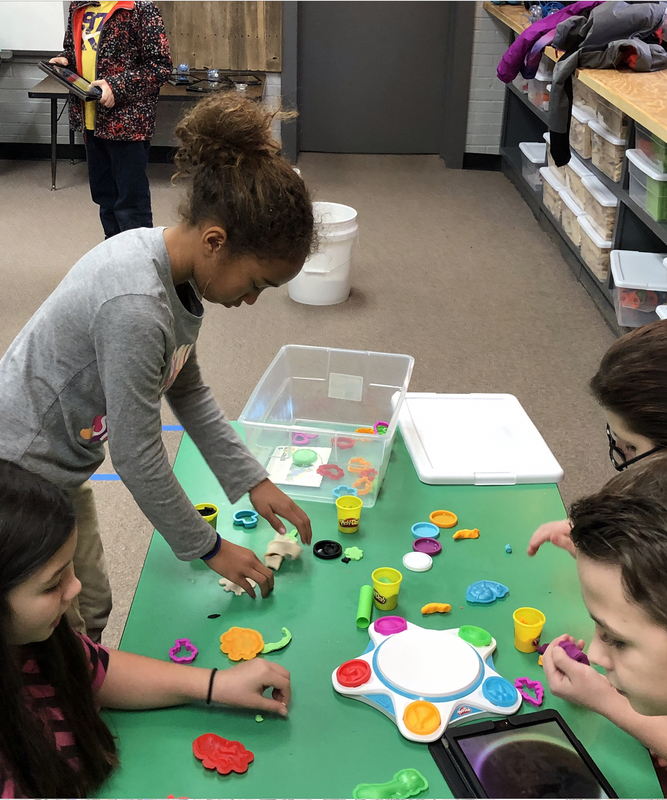 Teachers will be able to bring their students in grades pre K - 12th grade weekly to work on design projects that help inspire students to explore careers in science, technology, engineering, the arts and math. Rooms are reserved daily by the districts’ five sites and then lesson plans developed by the teachers can be implemented in rooms more suited for large scale experiments. 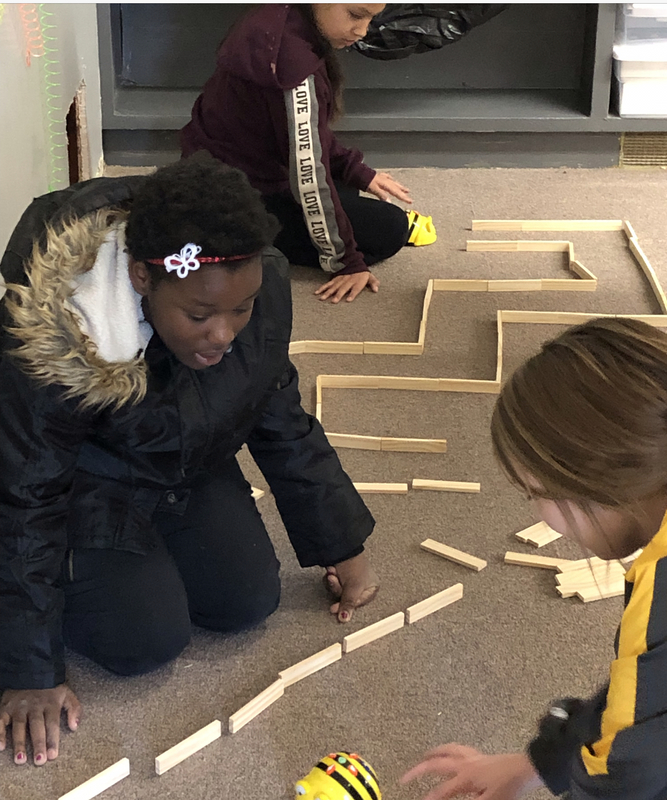 Many times, teachers are limited in their regular classrooms by overcrowded conditions while the tech classrooms have little to no furniture and lots of counter space for design, experiment and implementation. Shuttle buses run regularly from the center to the school sites for safe and easy transportation. 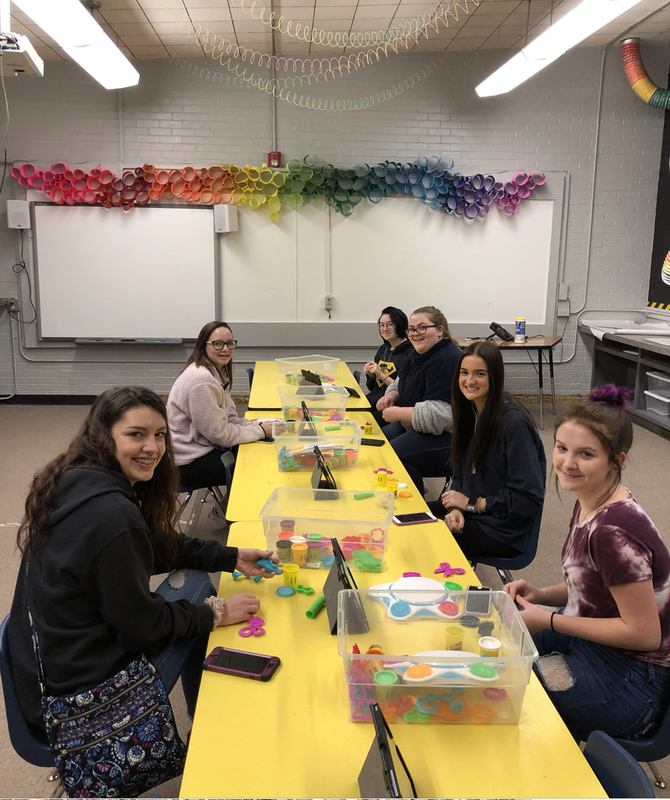 High school students offer instructional support to teachers throughout the day by way of the S.T.E.A.M. leadership program. 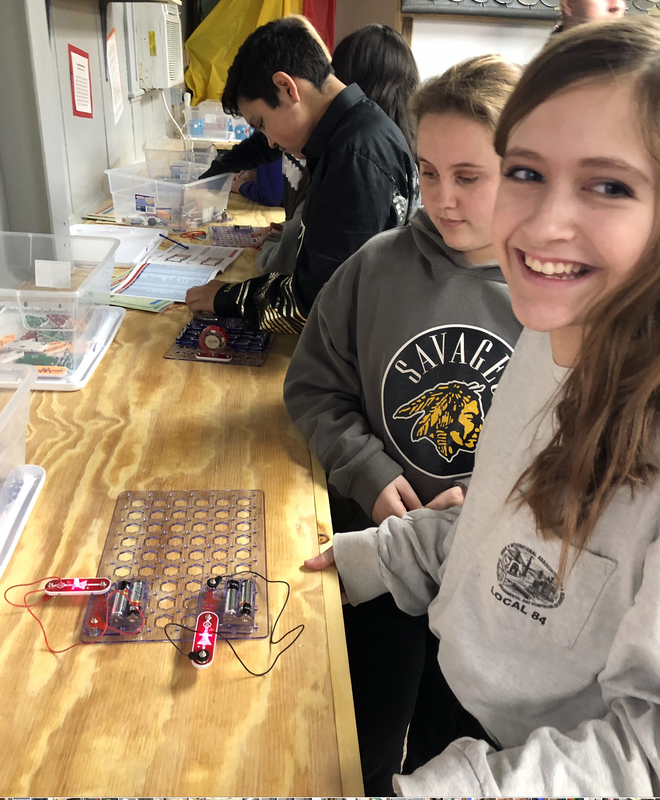 The center is equipped with different interactive games, and other learning tools such as robots, circuit boards, musical synthesizers, Legos, wooden building kits, industrial type tool kits, a performance stage and an oversized light board. The building also serves as the central location for the Learning Curve which is alternative and online learning education, College Station which serves THS juniors and seniors wishing to take concurrent college courses, health careers education and services, instructional technology department and computer education and criminology/law enforcement education. Questions regarding the Krouch College and Career Center should be directed to the Board of Education at (405) 598-3739.